We has been committed to electronic products, cameras, communication equipment, optical lenses, computer software information services, and other electronic products, independent research and development, design, production, sales and services. Enterprises have always adhered to the "technological innovation, excellent quality, people-oriented" management concept because of the company Development！ We sincerely invite a group of young and promising elites to join us for a better tomorrow! Guangzhou,Mr. Hua ,He has been engaged in the magic electronics industry for more than 20 years. Because he witnessed many gamblers gambling, ruined their homes, and their wives. He couldn't bear it, and made up his mind to give his own strength to the anti-gambling cause. Mr.hua has devoted himself to researching China, Southeast Asia, Europe and the United States and other related electronic products for gambling and cheating, and finally achieved results. 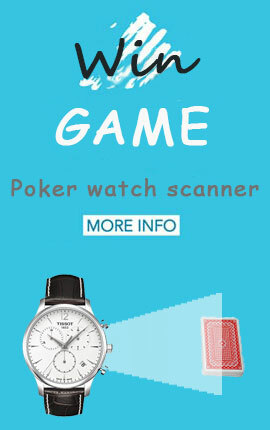 He specially recorded relevant videos and pictures for these gambling products, and produced a professional website.